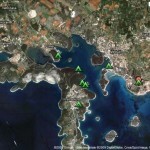 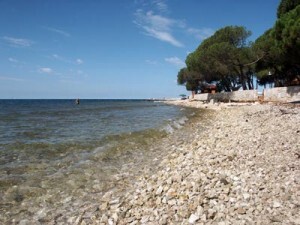 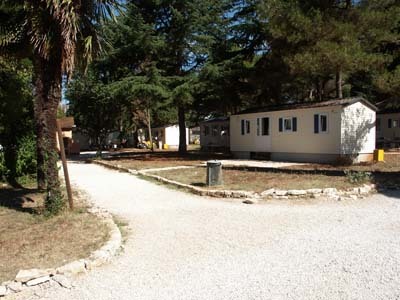 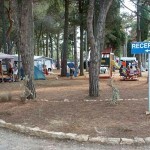 Camp Materada Rovinj is a relative small camp situated just 3 km north of Porec centre, and a few hundred meters from the small village Mali Maj. the camp Materada is divided into an area with mobile homes and a camping area. 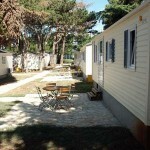 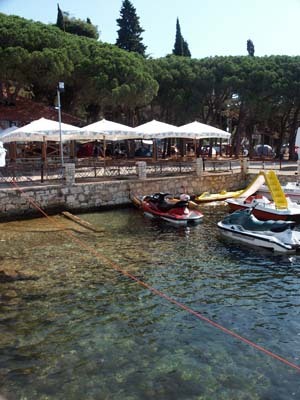 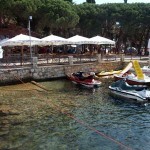 Both parts of the camp are situated under large trees providing plenty protection from the strong Adriatic sun. 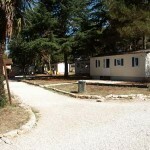 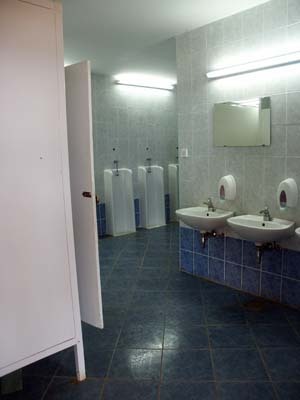 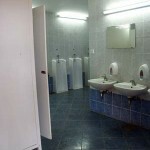 At the center of the camp there is two toilet buildings, offering the basic sanitary facilities. The pebble and rocky beach is only few meters away no matter where you stay at the campsite. 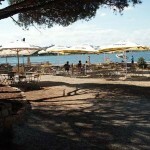 At the beach Deckchairs and umbrellas can be rented. 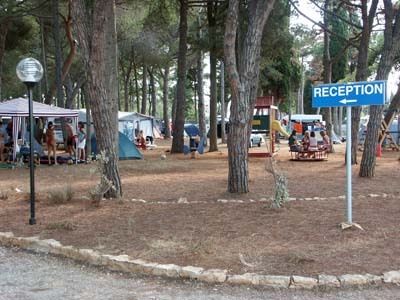 The sport and activity program at the camp Materada, include tennis courts a children’s playground and plenty of water sport activities like windsurfing, pedal boat or even diving. 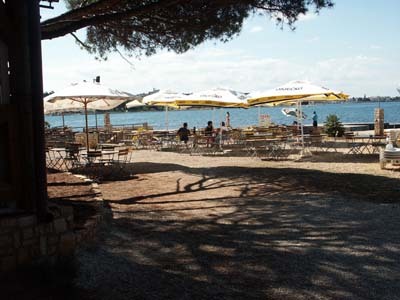 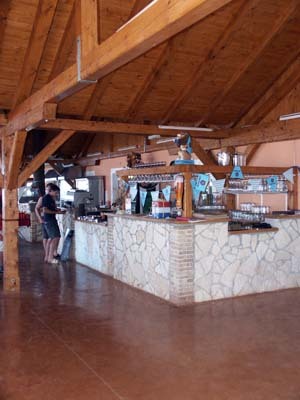 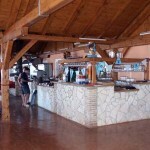 At the centre of the camp next to the beach there is a large restaurant offering Mediterranean style food and specialities from the area. 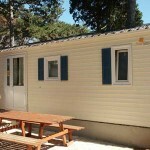 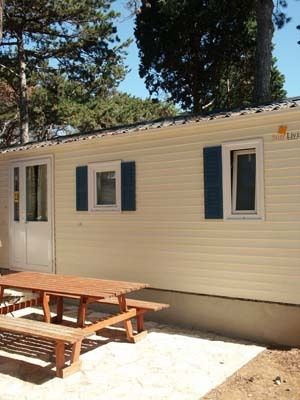 The 51 mobile homes at the campsite are for 4-6 persons. 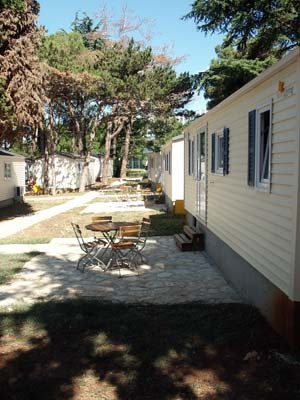 The mobile homes are modern equipped, with – Living room, kitchen, couch, 2 sleeping rooms, bathroom, air-condition and SAT-TV, in front of the mobile home there is a small terrace equipped with table and chairs or a bench. 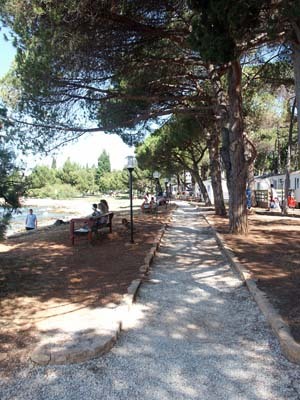 Distance to the centre of Porec is about 3 km, which is about 6 minutes drive. 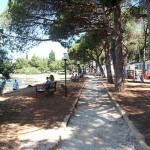 Distance to the centre of Novigrad is about 15 km, which is about 20 minutes drive.